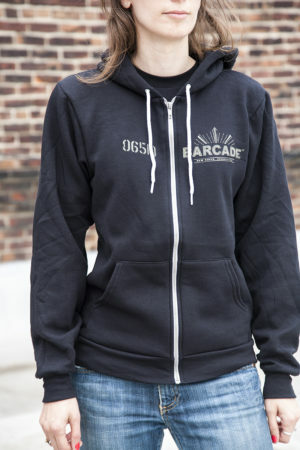 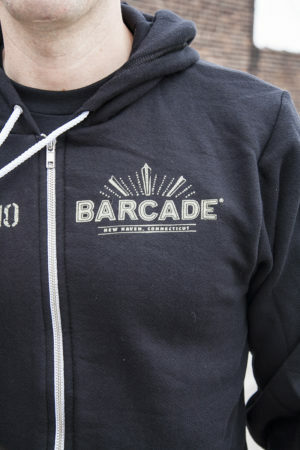 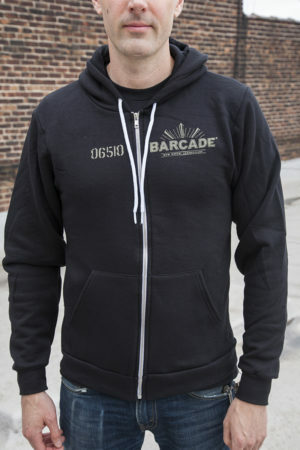 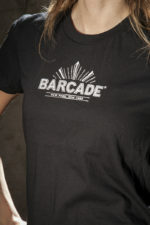 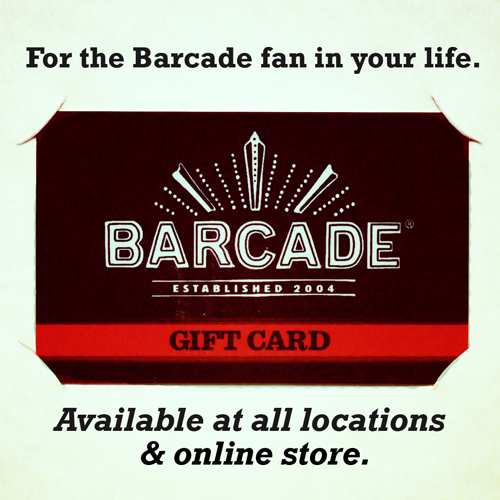 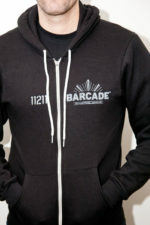 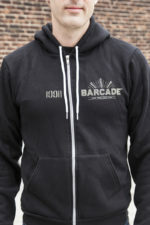 Show off your pride for Barcade's sixth location in New Haven, CT! **Please note: Quantities & sizes are limited. Get yours before they're gone!